Maybe it's the fact that working a typical 9-5 means most of us don't really have time to sit down for this meal except on the weekends or special occasions. I'm sure there's some psychological effect of being a kid an only big breakfasts on the weekends when mom had time to cook. Who knows. Regardless of whether or not you share my nostalgia, breakfast is a meal that can do a lot for you. Getting some calories in your body early in the morning gives you some kindling to start the furnace and get your muscles moving in the morning. Protein keeps you full until lunch, and liquids cure your dehydration from sleep, meaning you'll be able to think more clearly. Despite recent studies showing that adding breakfast to your schedule isn't the ‘easy way' to lose weight, it's still a very simple way to start your day on the right foot. Here's a list of 24 classic American breakfast staples…even though French toast, Belgian waffles, and English muffins might make you do a double take. 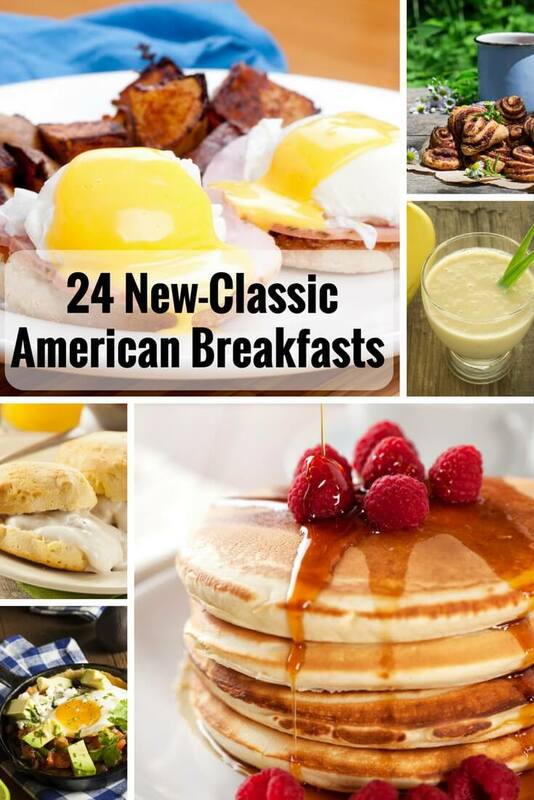 Big List Of American Breakfasts! 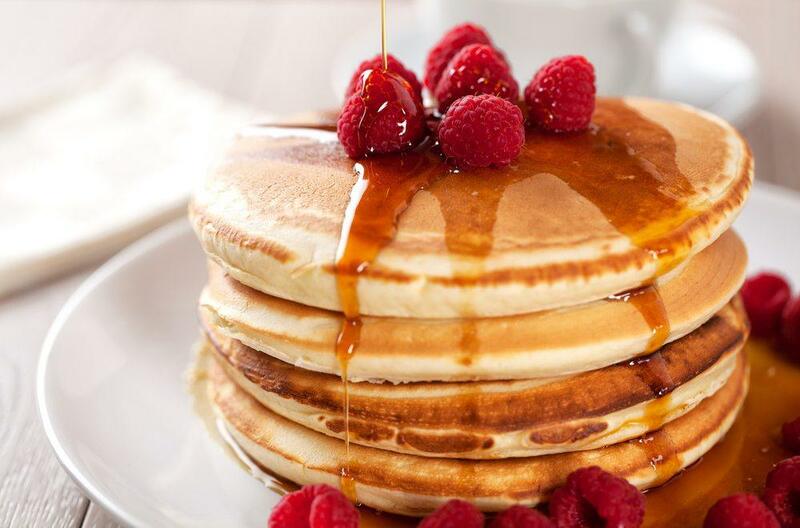 Who doesn’t love waking up to the smell of pancakes? There is something about pancakes that suggests that the day is going to be great, especially if you are sharing them with your family. Regardless of how much of a hurry you are in, pancakes is one breakfast that you really do need to take slow. This makes them a fantastic way to slow down and get your day going on the right food, rather than rushing right from the start. 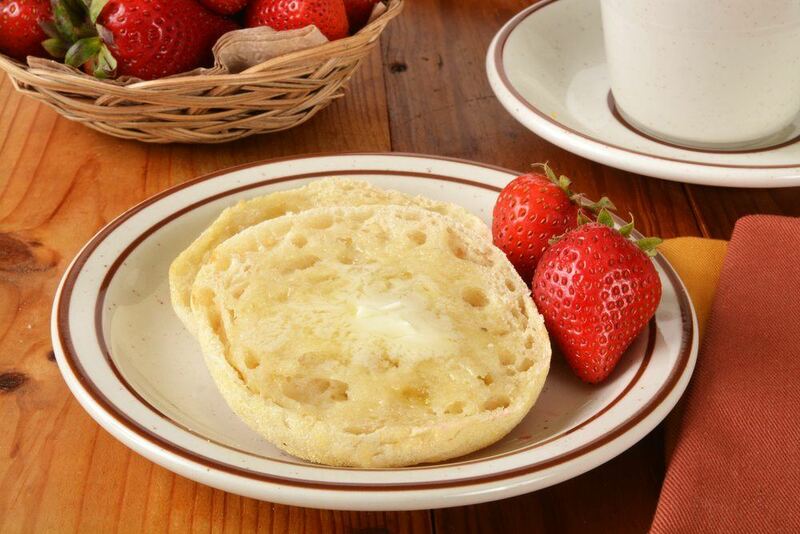 Having a toasted English muffin can be an easy and fast option for breakfast. One of the great things about these is that there are so many different options for toppings – so you can really tailor them towards what you like to eat. Some of the simpler options are butter, Nutella or cream cheese, but there are also many more interesting and complex alternatives. In fact, you can simply treat an English muffin much like a sandwich and use this as a guide for what to put on them. 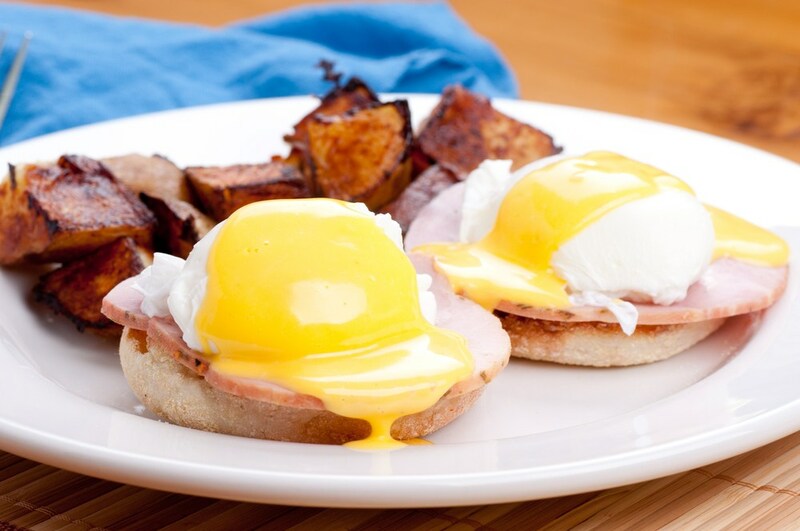 Eggs benedict is one of the most common example of using English muffins as a breakfast food. These are really common at restaurants, but they are also surprisingly easy to make at home. The breakfast simply includes an English muffin, some type of ham or bacon (Canadian bacon is often used), a poached egg and hollandaise sauce. The combination of flavors works very well together, and this is also a high protein breakfast, which can help you to feel full for longer. 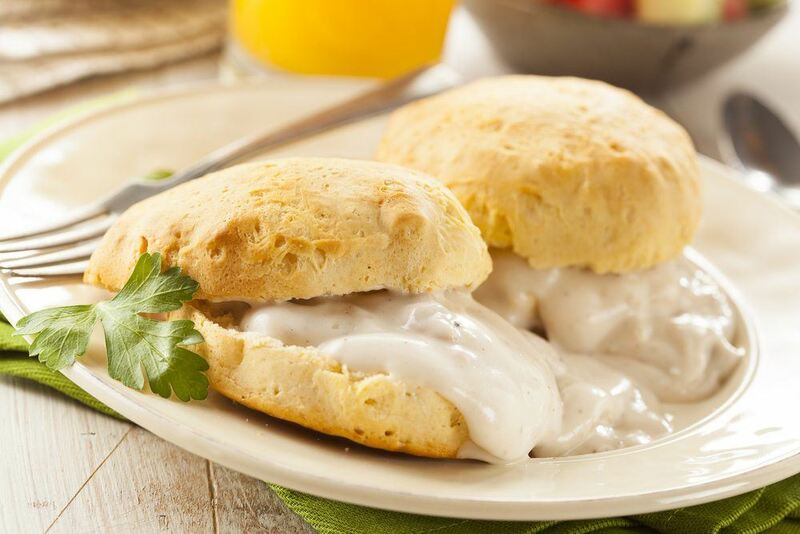 Biscuits and gravy is a particularly common breakfast in the United States, especially in the South, although the meal isn’t very common in other parts of the world. In fact, the word biscuit in British English refers to cookies, so the phrase biscuits and gravy doesn’t even make sense in British English. Despite this, the American version of biscuits and gravy can be a particularly hearty breakfast and a great introduction to the day. Bagels are a great option for an easy breakfast, especially as you can cut them in half and stick them in the toaster to warm them up. There are a lot of different varieties to choose from, including ones topped with sesame and sunflower seeds, as well as ones with different dough types, like rye and whole-grain. As with English muffins, there are a wide range of options for toppings. 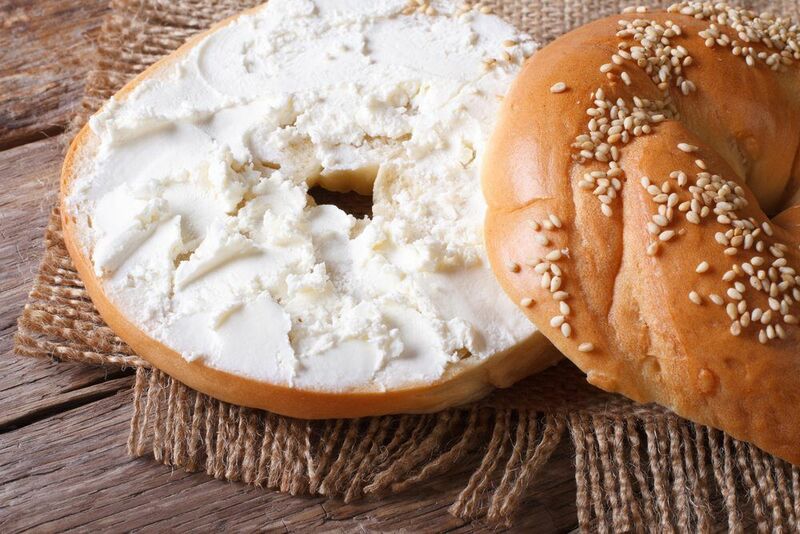 Cream cheese is a particularly good option and another common approach is cream cheese along with smoked salmon. 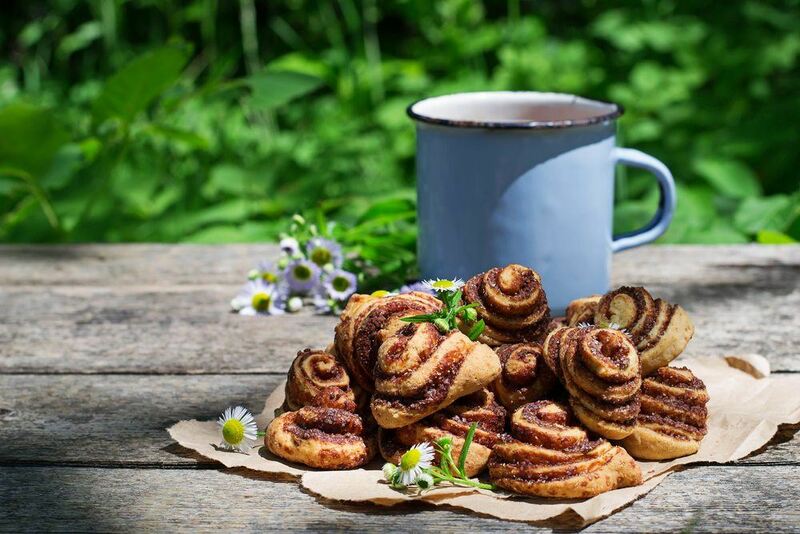 Cinnamon rolls are a particularly appealing breakfast choice for anyone who enjoys sweet foods. They are also particularly appealing because of the taste of cinnamon, as this is a really good breakfast flavor. Many people buy cinnamon rolls as-is or buy ones that just need to be put in the oven, but actually making them from scratch isn’t actually as challenging as it seems. The sweet and sugary nature of this breakfast means that this makes a good treat, but not something you should have as breakfast every day. How do we get to the actual recipe to see the ingredients and directions? 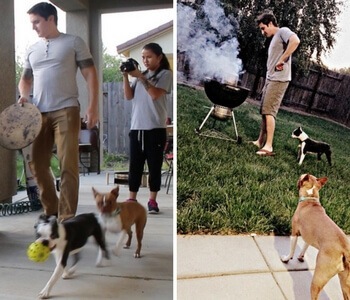 There aren’t any specific recipes associated with these pictures – the are just for inspiration and admiration!